For all the nature lovers out there Cercedilla offers amazing hiking trails very close to Madrid. 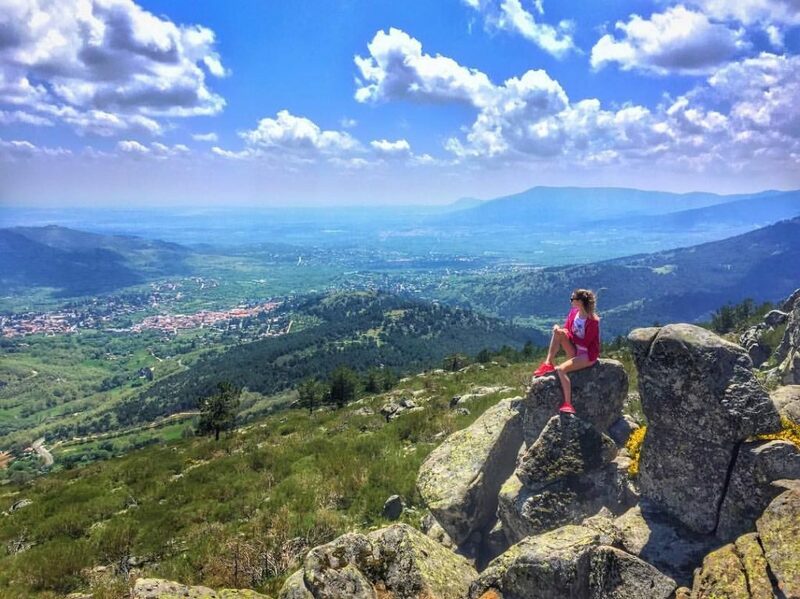 Located roughly an hour and 15 minutes outside of Madrid’s city center the small mountain village Cercedilla represents a popular hiking spot. Hikers can choose from several trails ranging from 2,5km to 14,3km with different levels of difficulty. All trails usually start and end at the Environmental office, which is roughly 2km away from Cercedilla’s train station. The trails are marked and easy to follow, hence there is no risk of getting lost. Cercedilla’s beautiful landscape is characterized by hills, forests and small rivers. Especially after a week of intense studying a one-day hiking trip on the weekend can be a great refreshment for body & soul. (Optional) Bring swimwear and cool yourself down in one of the natural pools close to the hiking trails. The IE IMBA #1 MBA for Entrepreneurship!Career Journeys – The Future of Work!